Humanities Texas is pleased to announce that Yvonne G. Kaatz of Dripping Springs High School is one of thirteen recipients of the 2017 Humanities Texas Outstanding Teaching of the Humanities Award. Liz James, coordinator of educational programs at Humanities Texas, will present Kaatz with her award in a presentation at Dripping Springs High School at noon on Friday, November 3, during a pep rally. 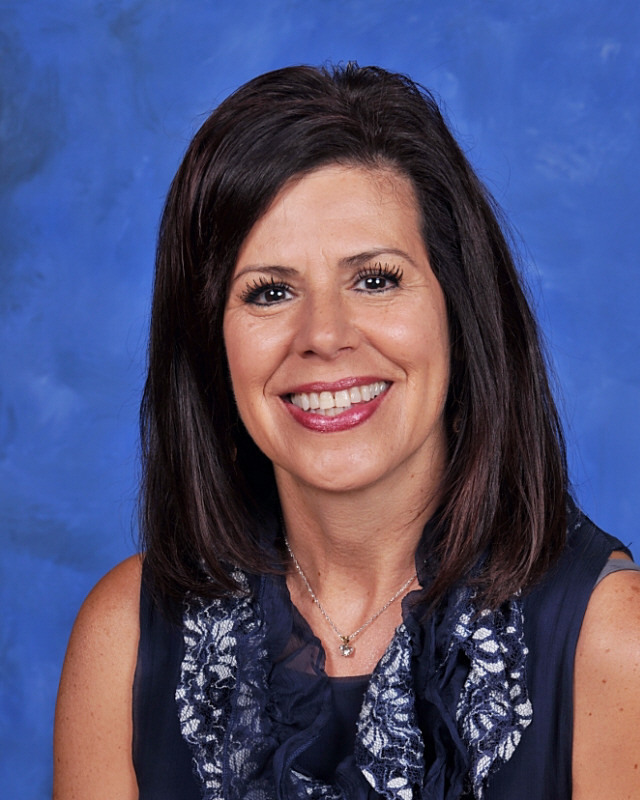 Kaatz, whose teaching career spans 28 years, leads the English department and teaches pre-AP and gifted and talented English II and AP English III at Dripping Springs High School. She has been selected 10 times by outgoing seniors as their most influential high school teacher. Kaatz goes above and beyond to provide her students with meaningful material and learning opportunities, whether by taking them to see John Steinbeck’s collection materials at the Harry Ransom Center, inviting authors to discuss their work with the class or creating a senior retreat each fall. In addition, Kaatz spearheaded the redesign of the school’s English courses to allow students to study genres that truly interest them, such as dystopian literature, modern American literature and Latino literature. Kaatz will receive a $5,000 cash award, with an additional $500 for Dripping Springs High School to purchase instructional materials.